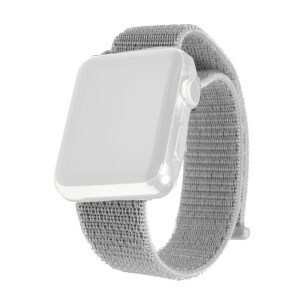 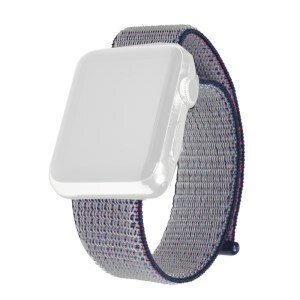 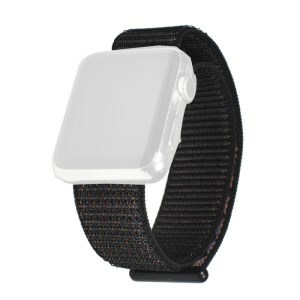 The sport watch band is made of high quality nylon, very durable to use. This Xincuco band features exquisite workmanship and luxury appearance, perfectly matching your daily outfit. 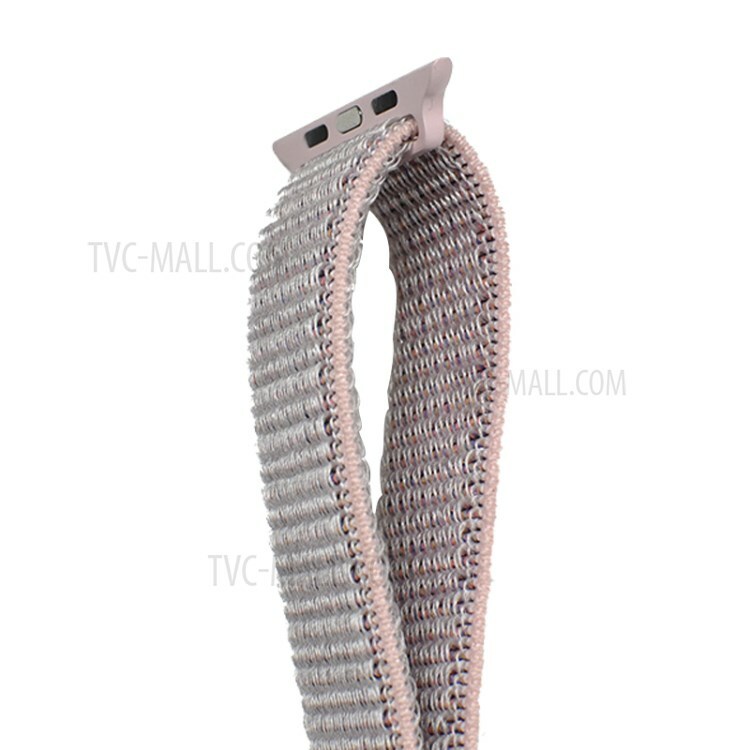 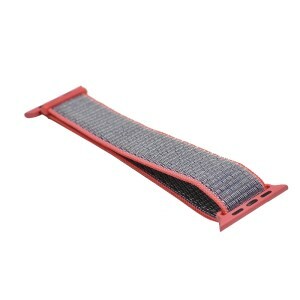 With velcro closure, it is easy to take on/off. 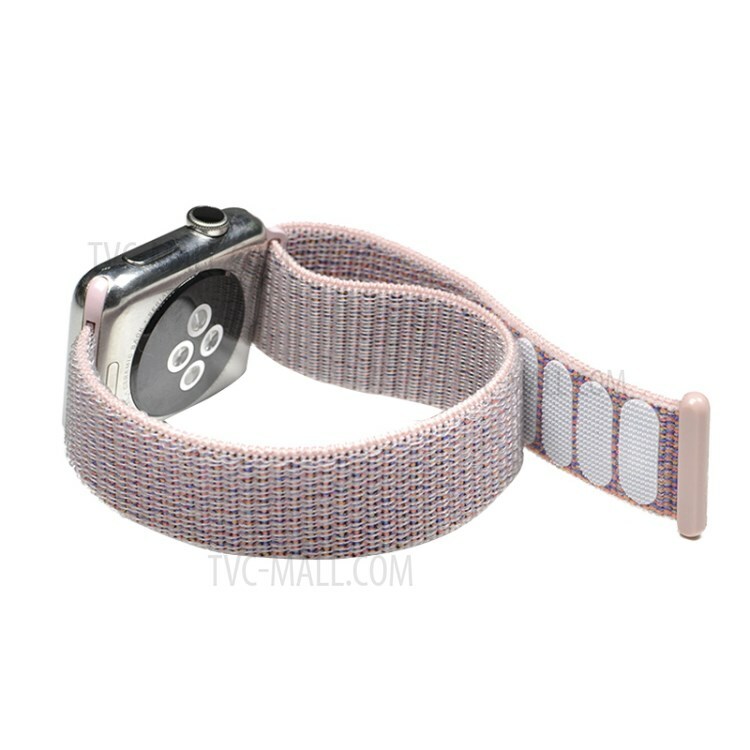 A wonderful watch bracelet replacement!